We have a comprehensive program with policies, programs and tools aimed at helping to curb opioid abuse and misuse. 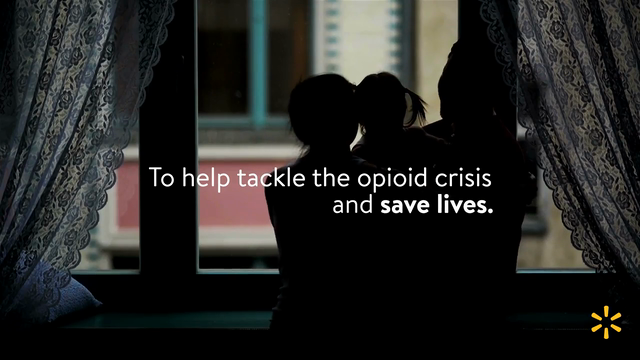 We are committed to being part of the solution both in our pharmacies and in our communities. 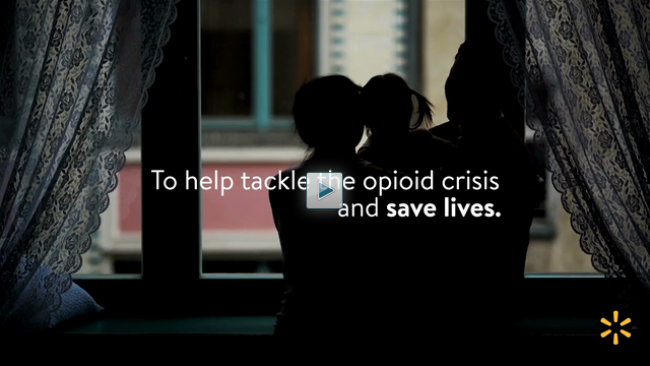 Learn more about the programs that are part of Walmart's Opioid Stweardship Initiative.